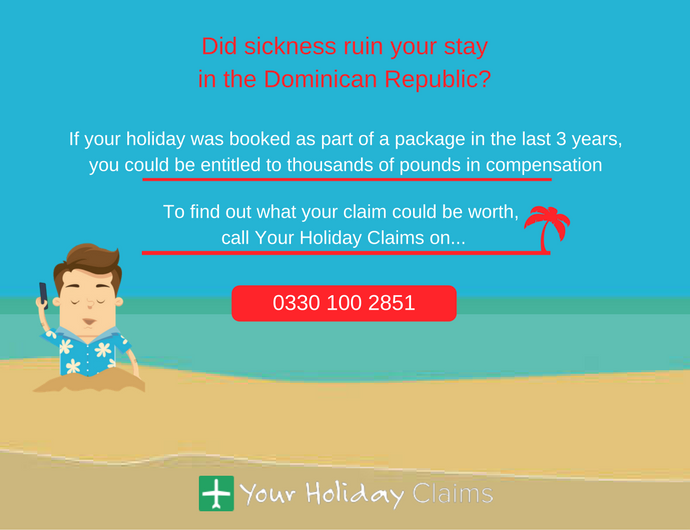 The expert solicitors at YourHolidayClaims are helping a group of holidaymakers make a claim for holiday illness compensation, after their stay at Dreams Punta Cana in the Dominican Republic was ruined by food poisoning. 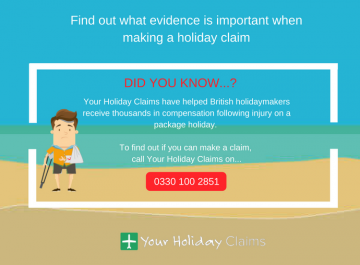 If you have fallen ill on a package holiday in the last three years, YourHolidayClaims can help you bring a no win no fee claim against your tour operator. 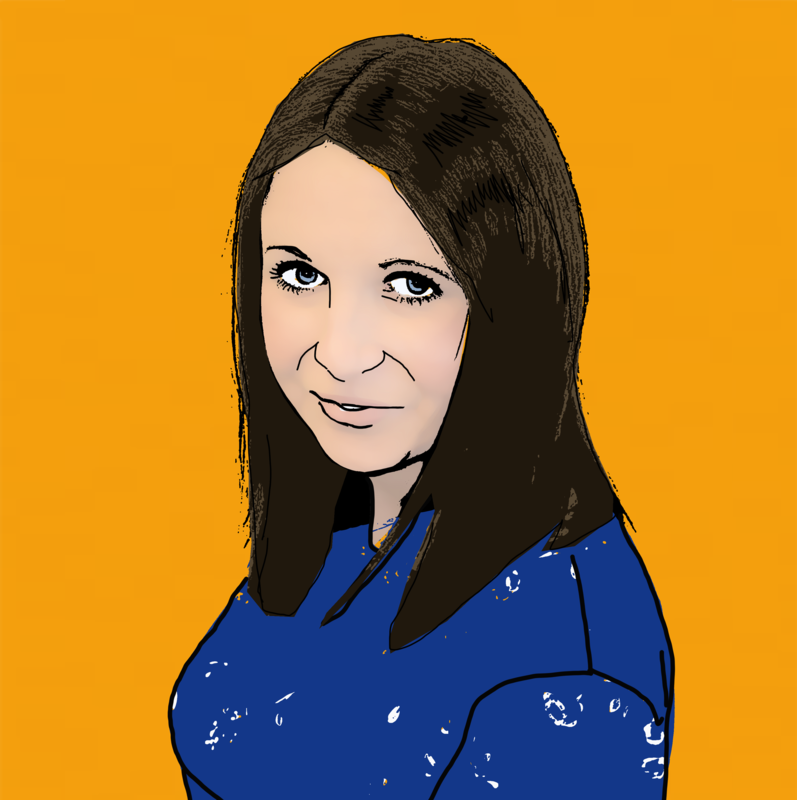 To discuss your circumstances with one of our dedicated solicitors, call us today onÂ 0330 100 2851. 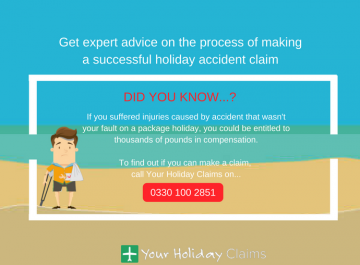 Or you can also request a call back if you cant discuss your claim over the phone right now, by answering a few questions and starting your claim online. 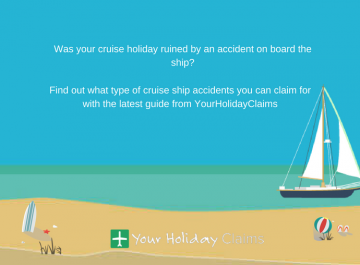 YourHolidayClaims travel law team have recently learned of worrying reports which have emerged from the Dominican Dreams Punta Cana Resort, which unfortunately suggest that outbreaks of illness are ruining numerous holidays at the hotel. 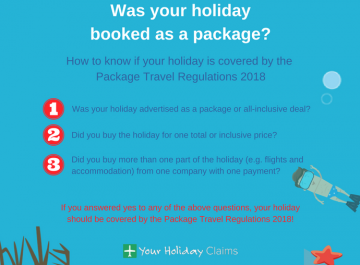 Included in those affected are a group of 22 holidaymakers who found their recent stay at the Dominican hotel to be severely disrupted, by symptoms of vomiting and diarrhoea caused by gastric illness. 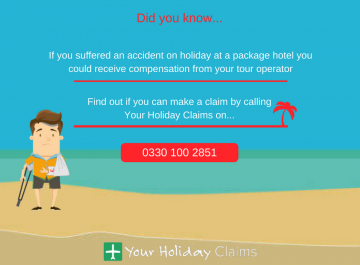 After food poisoning at Dreams Punta Cana left members of the group unsure whether they would be able to fly home, they contacted the experts at Your Holiday Claims for help to pursue a claim. Our expert team have an unrivalled success claim rate of 99%, which has seen them deal with a number of similar situations to the one which has unfolded at the Dreams Punta Cana Resort. Take the Bickerton family for example, who jetted off to the Bahia Principe Punta Cana resort in the winter of 2015, only to have their visit plagued by illness. 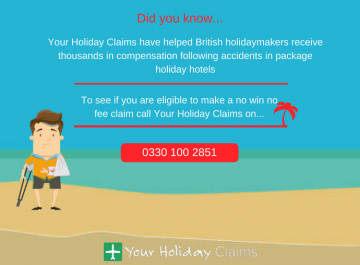 However, with our experts by their side the family secured £3800 in a successful no win no fee holiday illness compensation claim, and you can read the full details on the Bickerton familys story here. 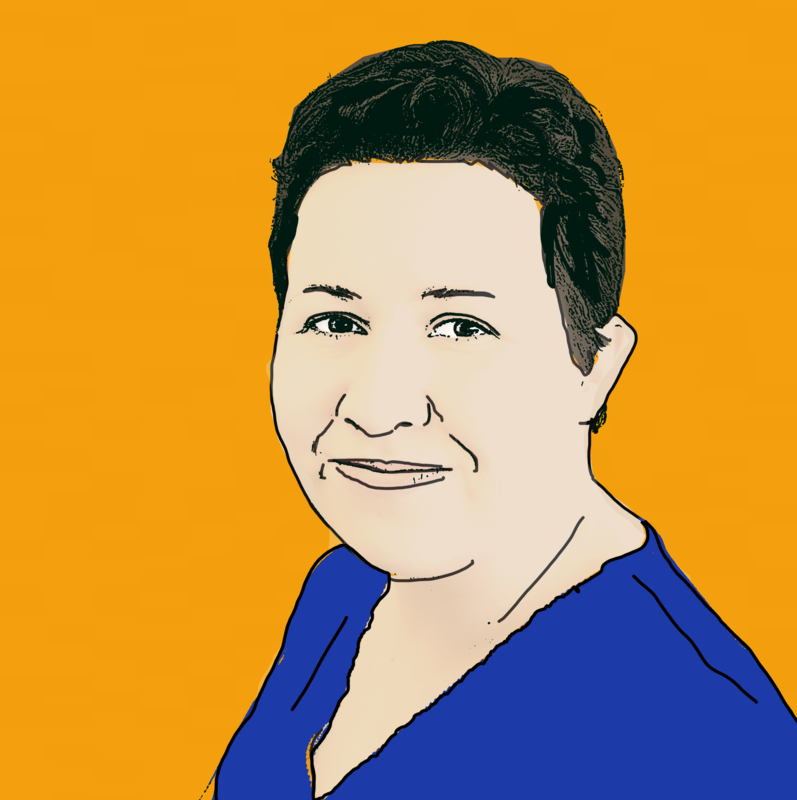 âIts understandably worrying to learn of what sounds like a large outbreak of food poisoning at the Dominican Dreams Punta Cana Resort, and my sympathies go out to all those who have been affected. 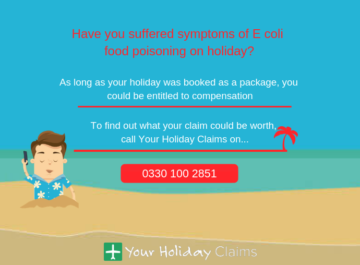 âIt is well known that food poisoning within all-inclusive hotels can spread quickly, and go on to then cause severe symptoms of illness. âI would encourage anyone who has suffered symptoms including sickness and diarrhoea at their hotel to contact the holiday illness experts at Your Holiday Claims, as they may be entitled to receive justice via a successful holiday illness compensation claimâ. 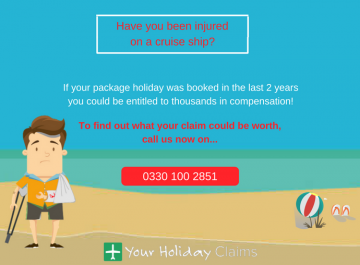 So speak to the YourHolidayClaims team today, to potentially get one step closer to receiving thousands of pounds in holiday illness compensation! 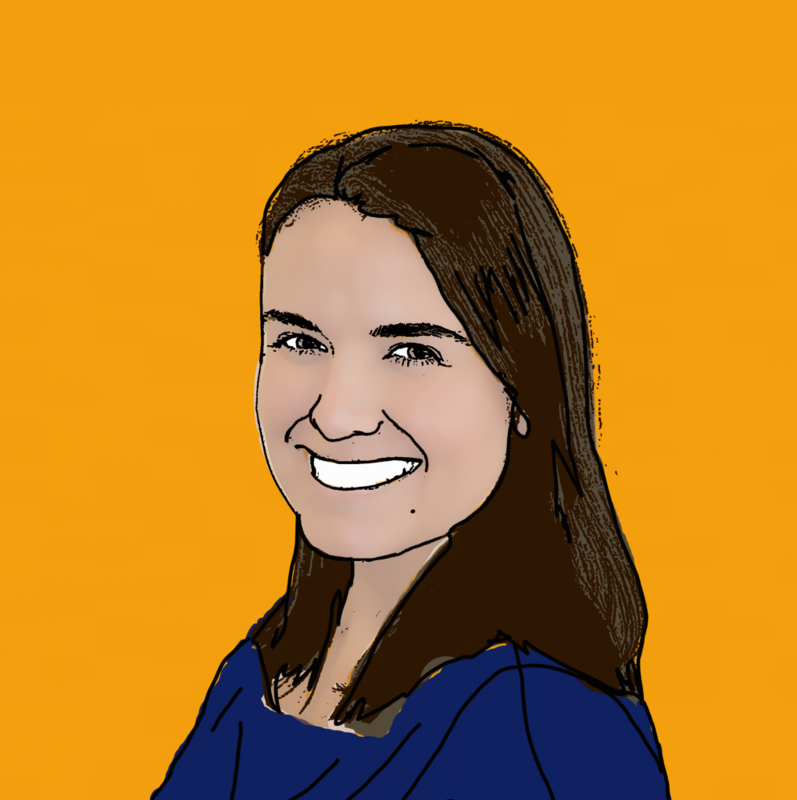 You can contact us speaking to one of our dedicated solicitors by callingÂ 0330 100 2851now. 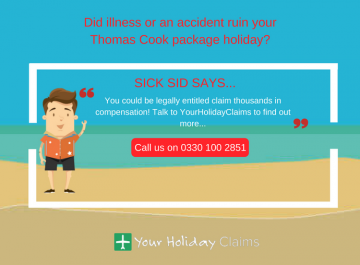 Provide our team with a few details regarding your holiday illness claim, and receive a call back by starting your claim online now.